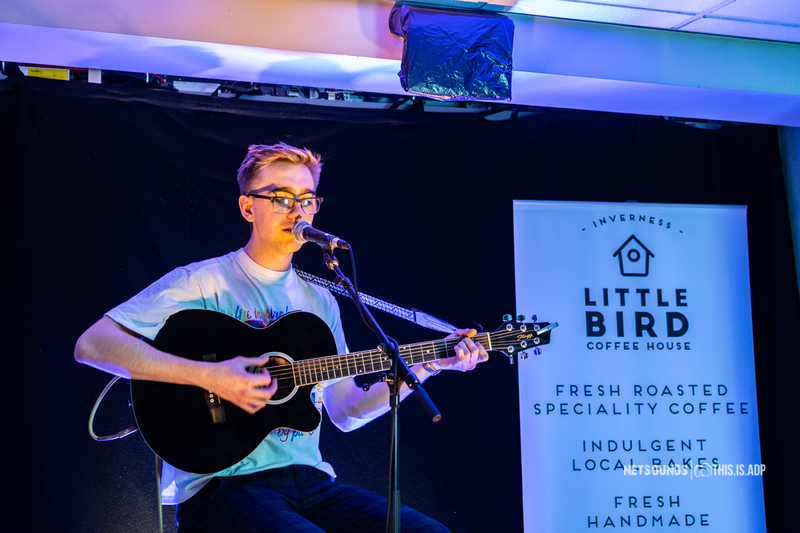 Roddy Johnson and Sam Cain took centre stage at our sold out gig at the awesome Little Bird Coffee House in Inverness. 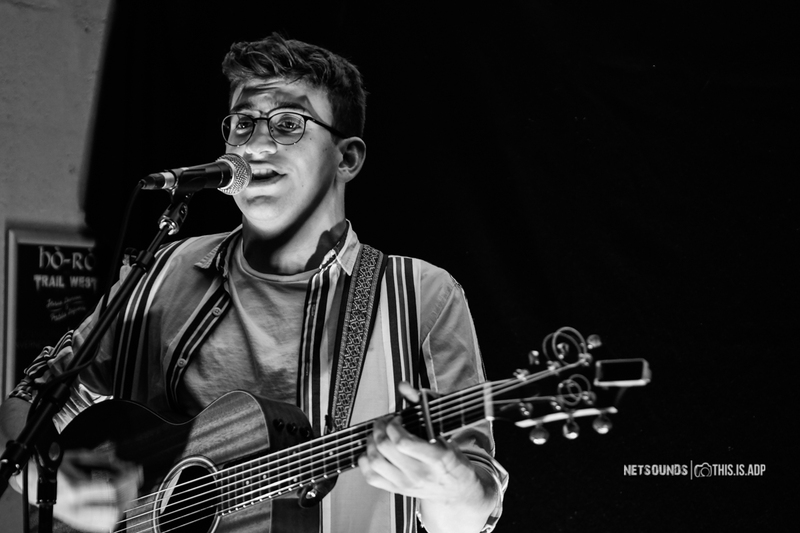 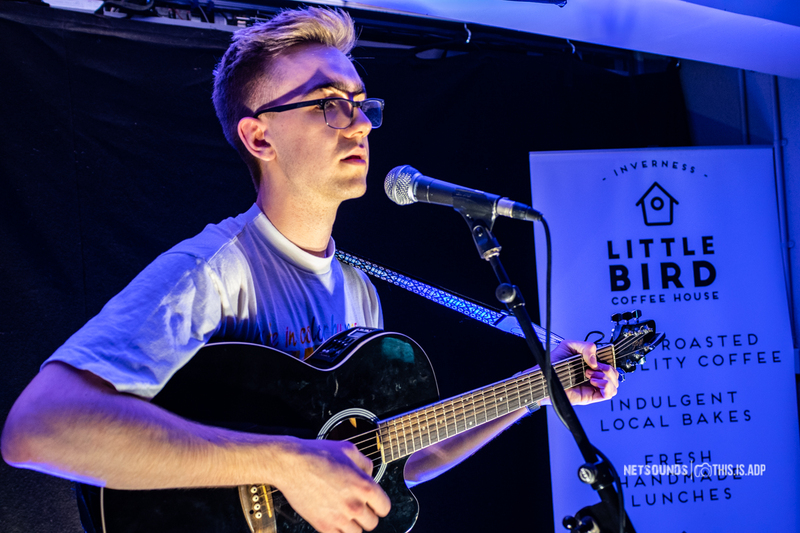 The two young talented singer songwriters hail from Inverness and have been building up a following of fans from around the area over the past year. 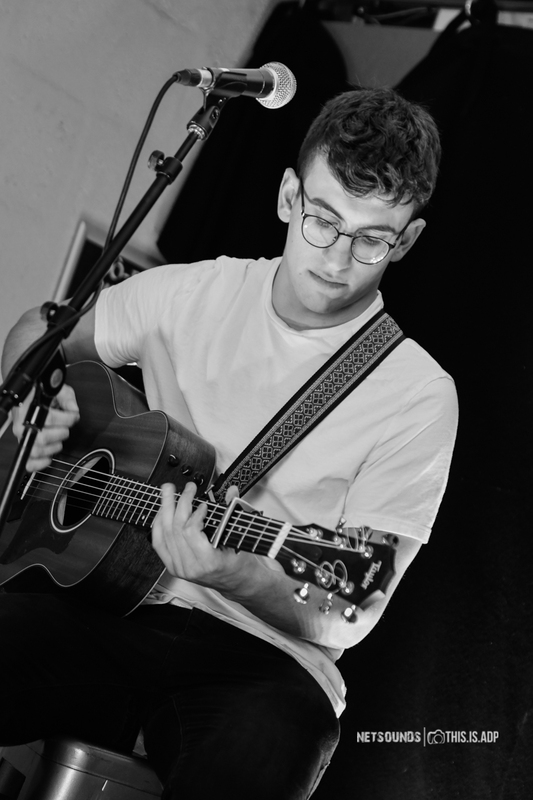 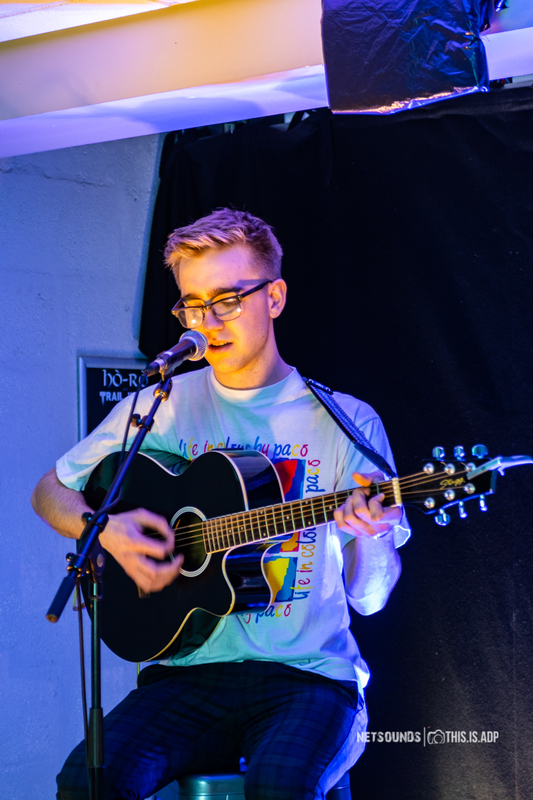 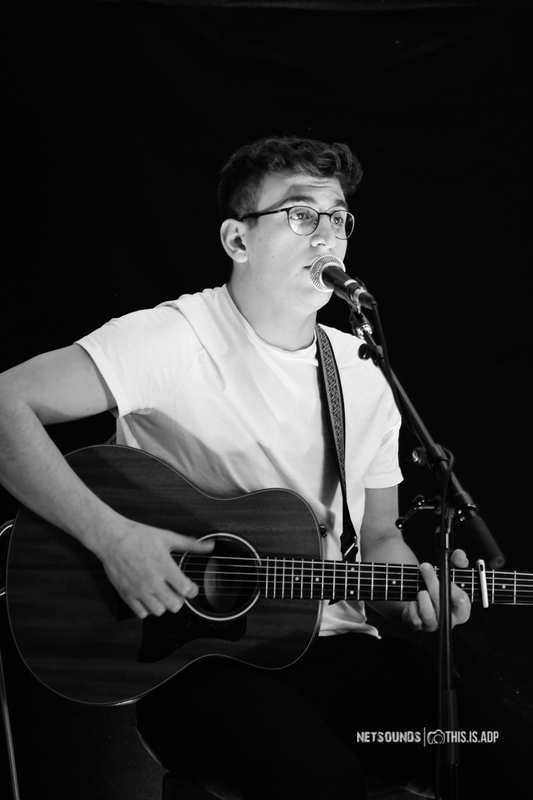 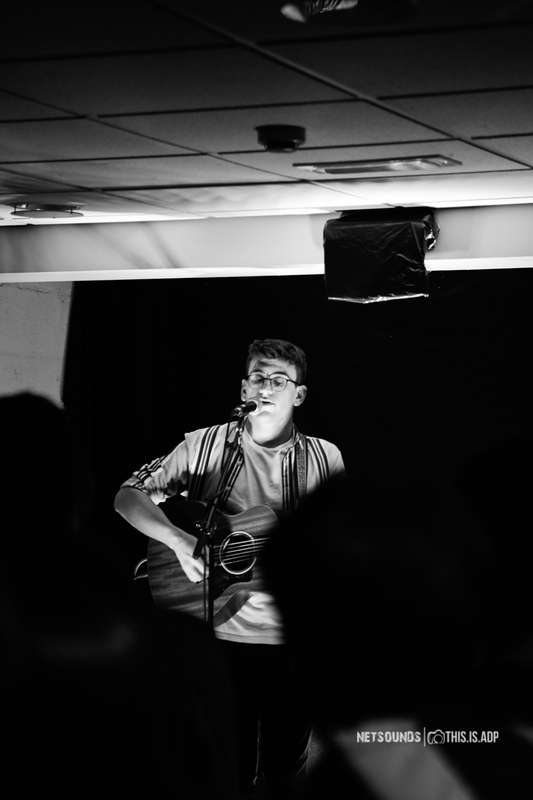 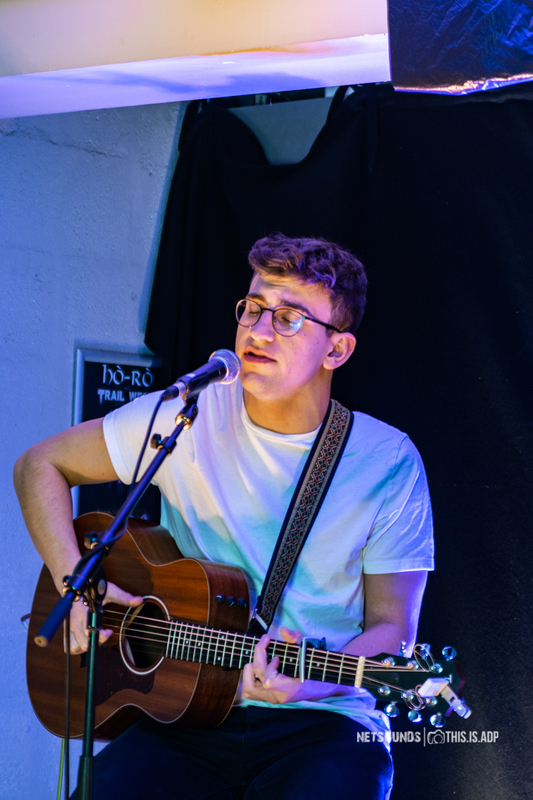 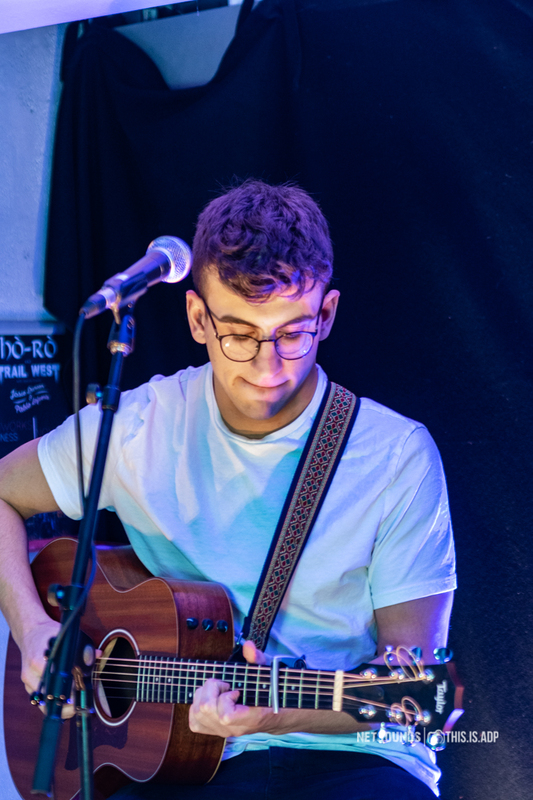 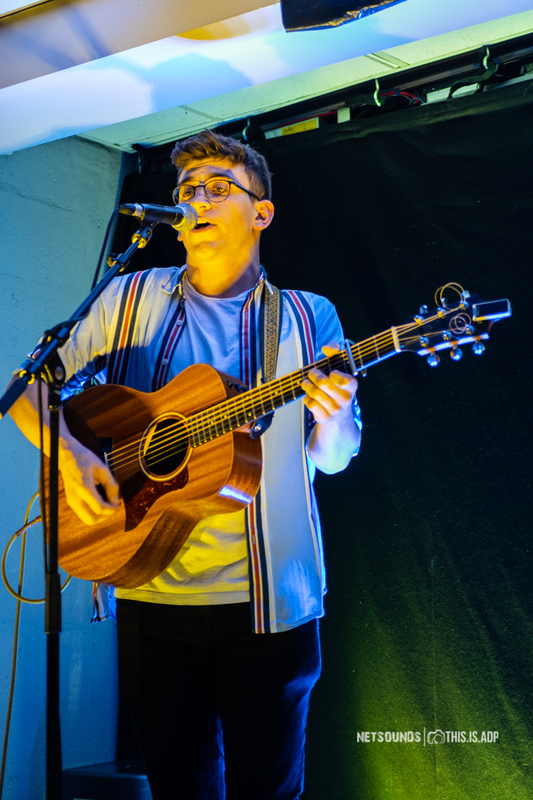 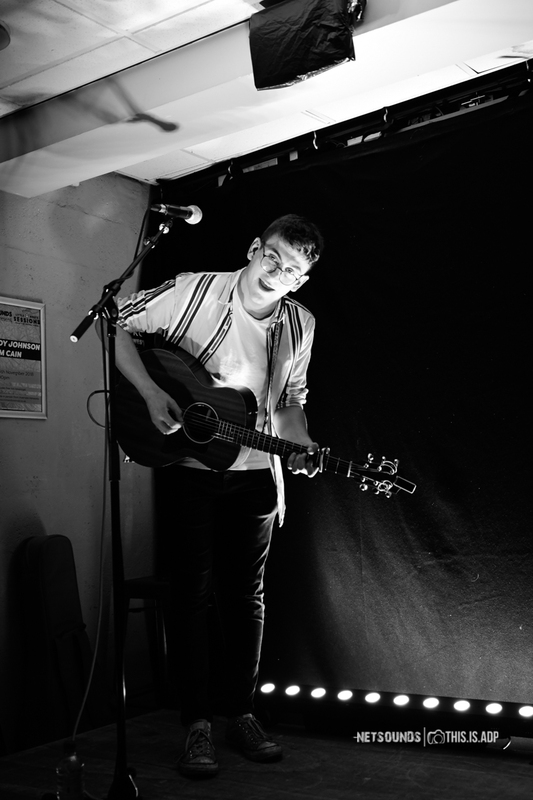 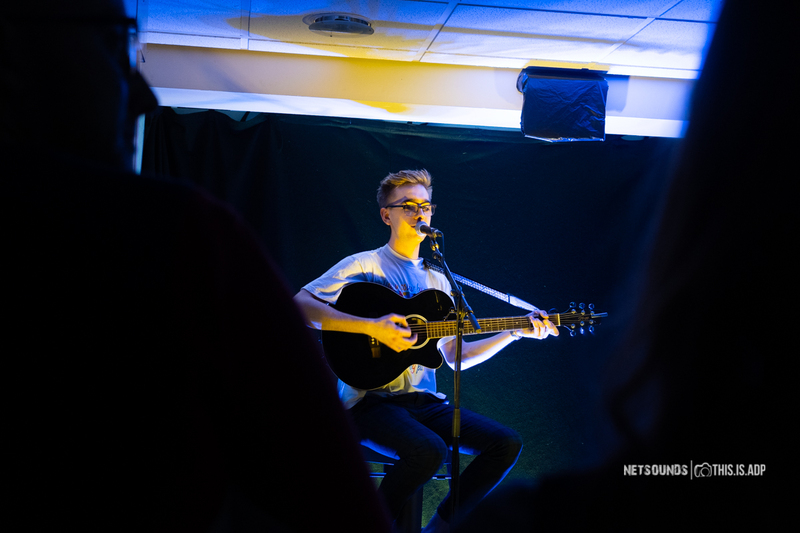 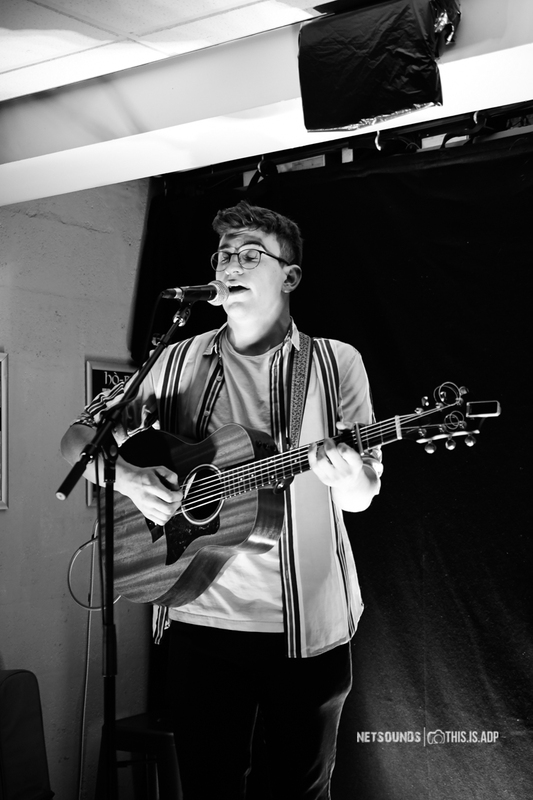 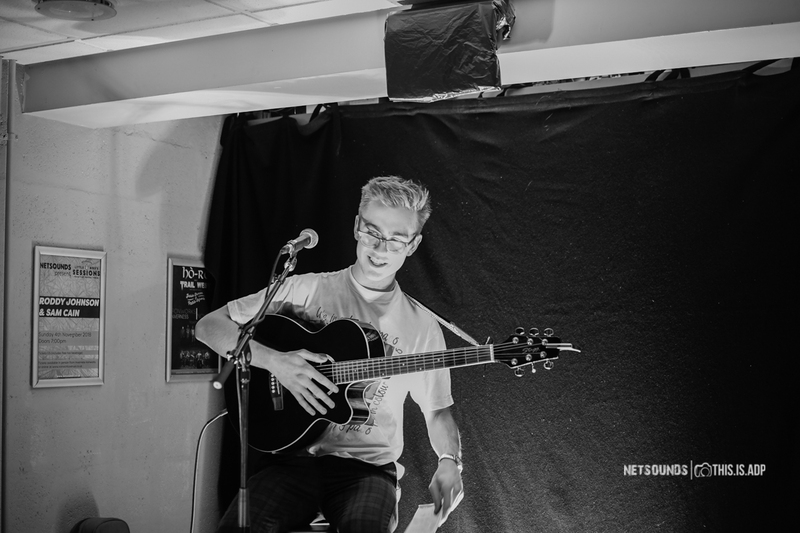 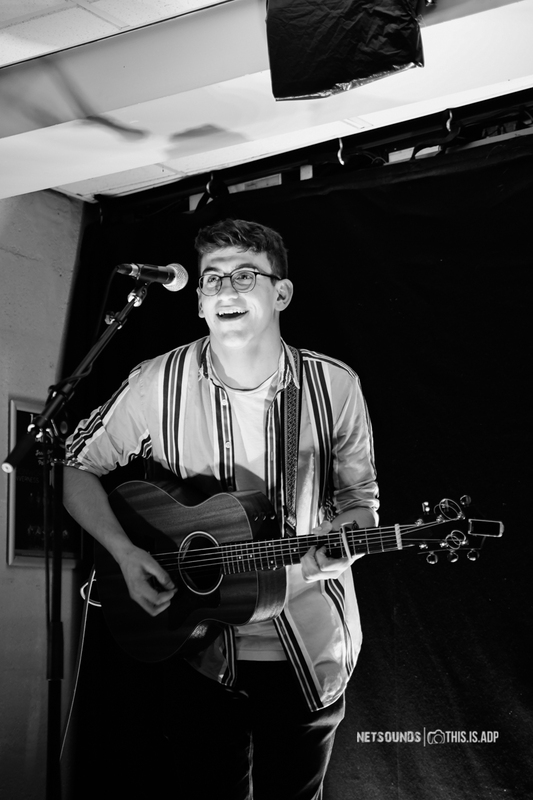 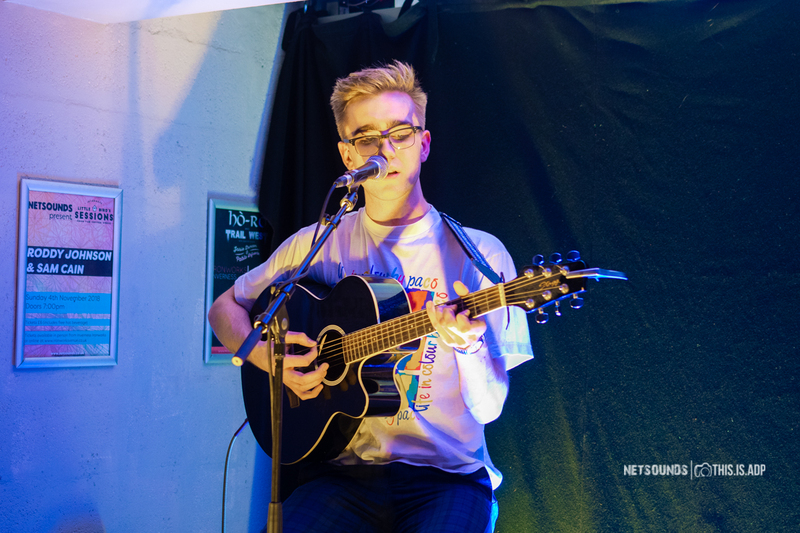 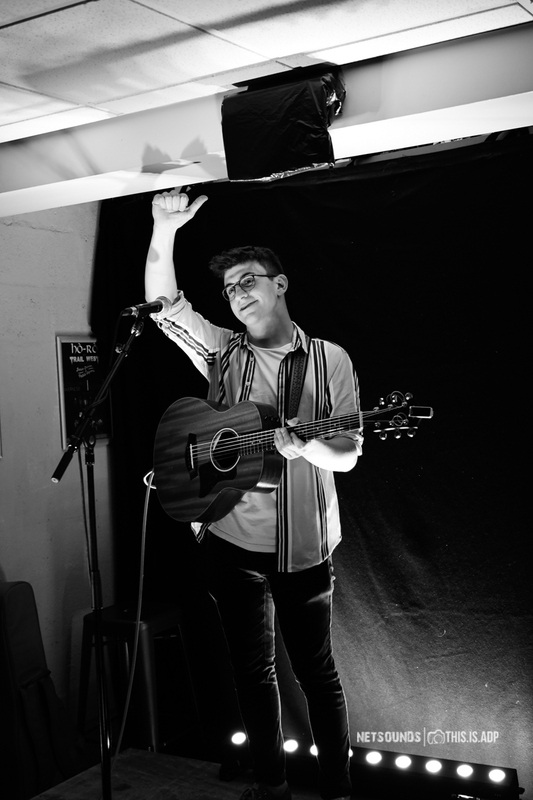 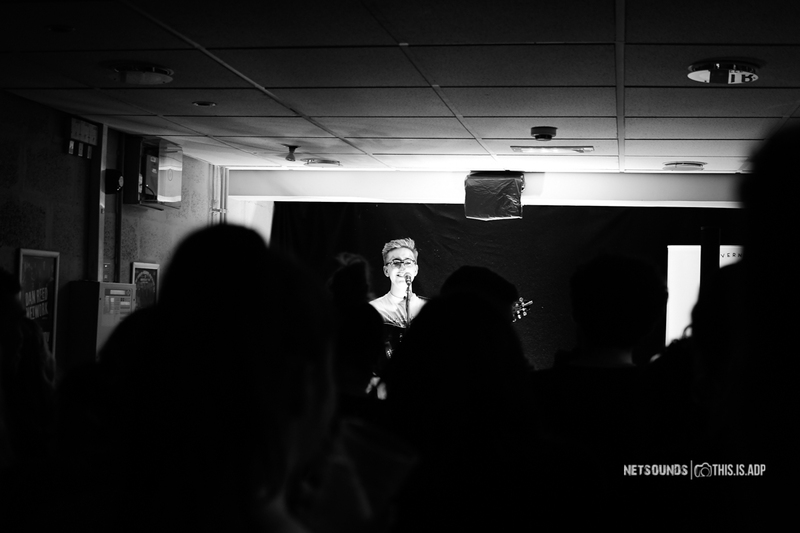 Roddy Johnson made his festival debut at Belladrum Tartan Heart Festival in summer 2018 and has also racked up over 10,000 plays through his Soundcloud page. 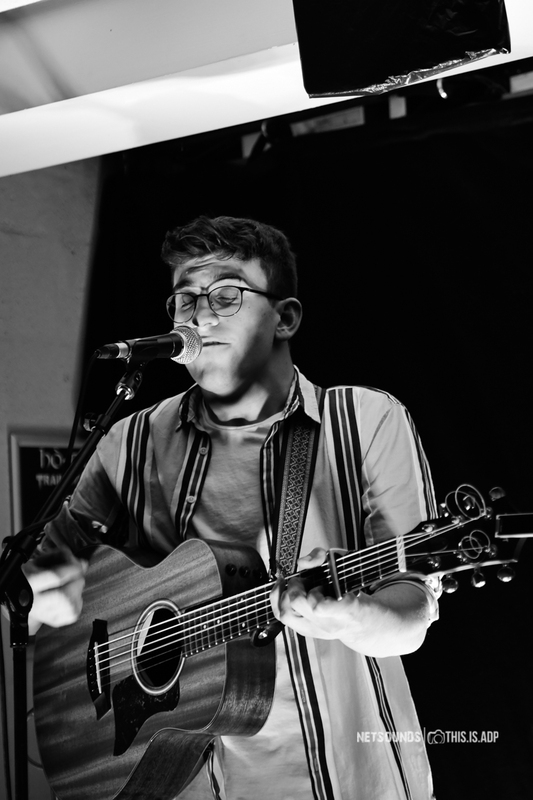 Sam Cain is armed with a wide variety of catchy, self-penned tunes guaranteed to grab your attention and get folk dancing. 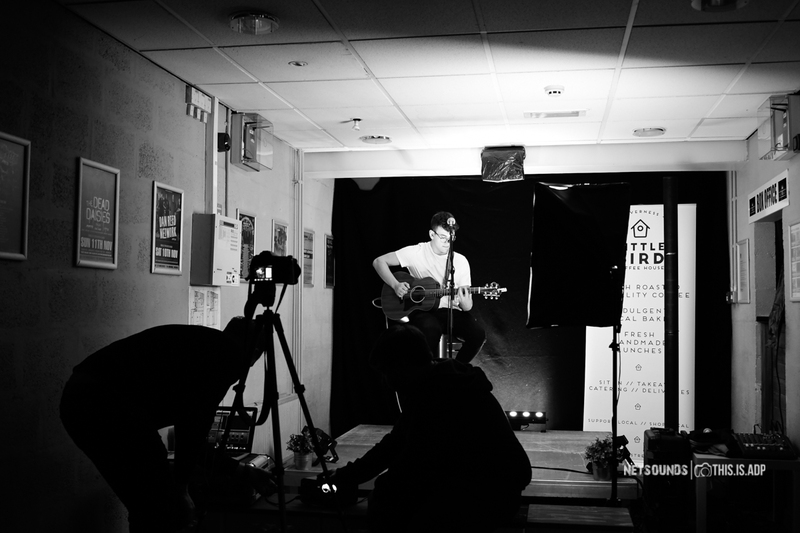 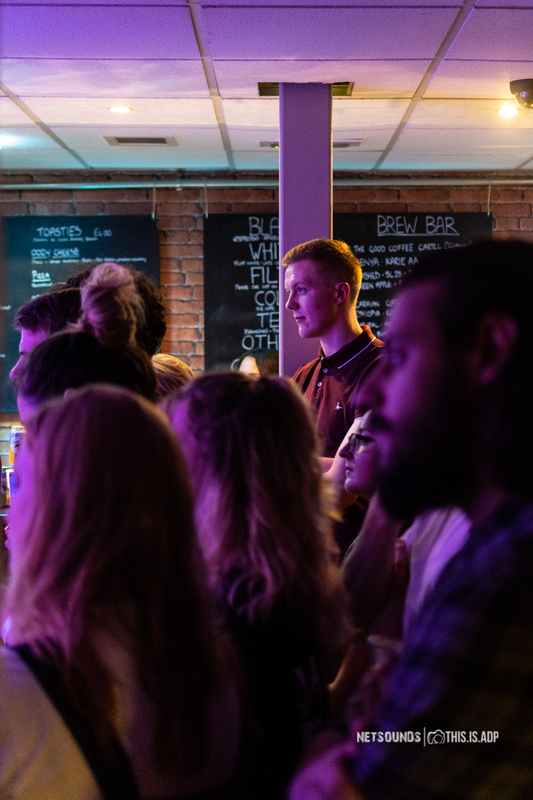 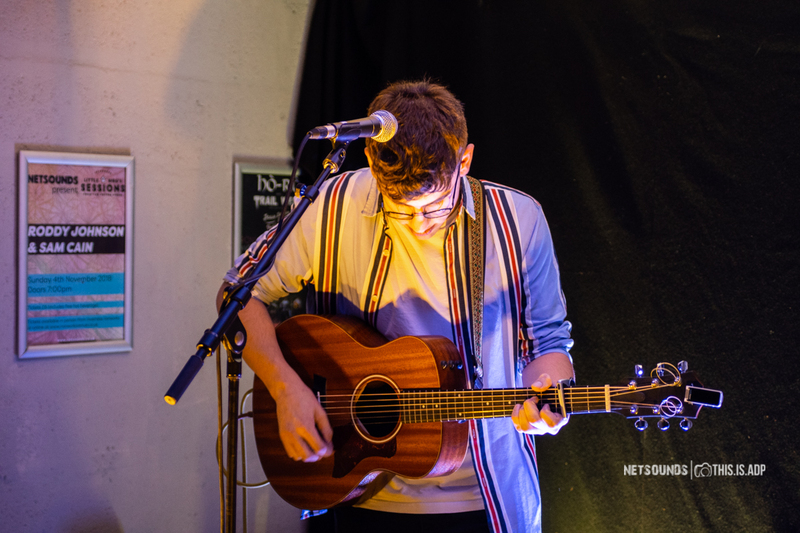 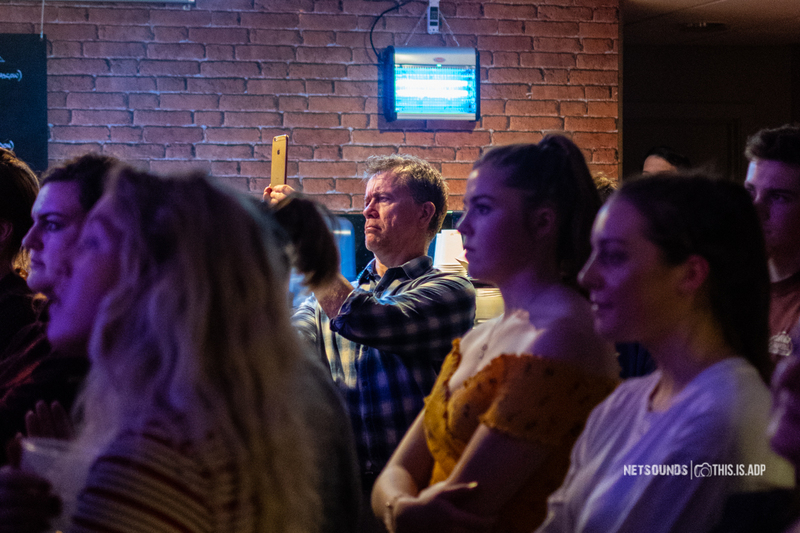 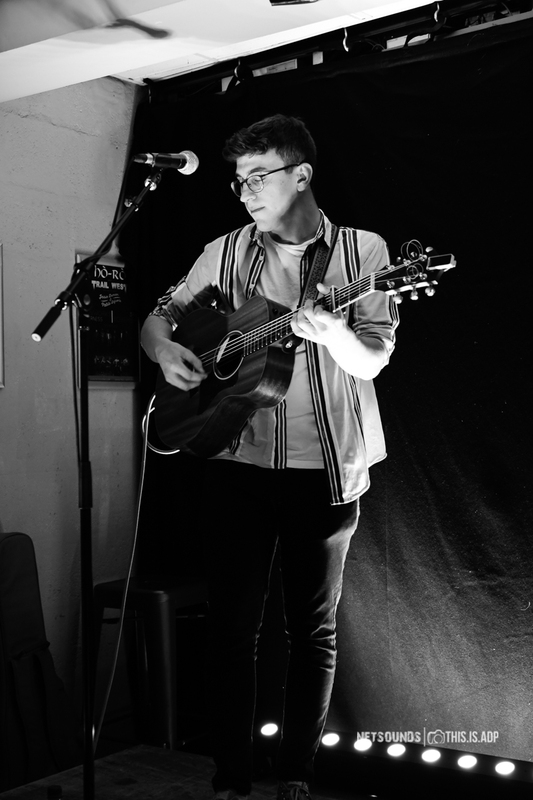 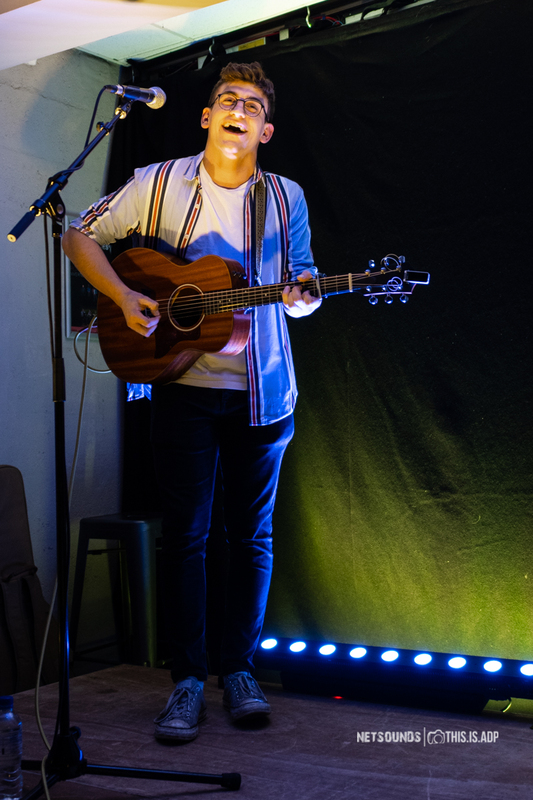 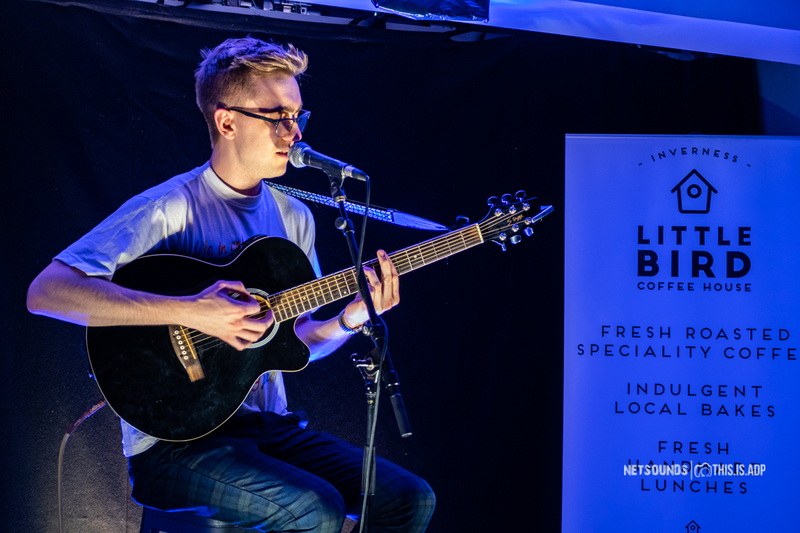 The two acts showcased their craft in the intimate surroundings of Little Bird Coffee House at Ironworks in Inverness. 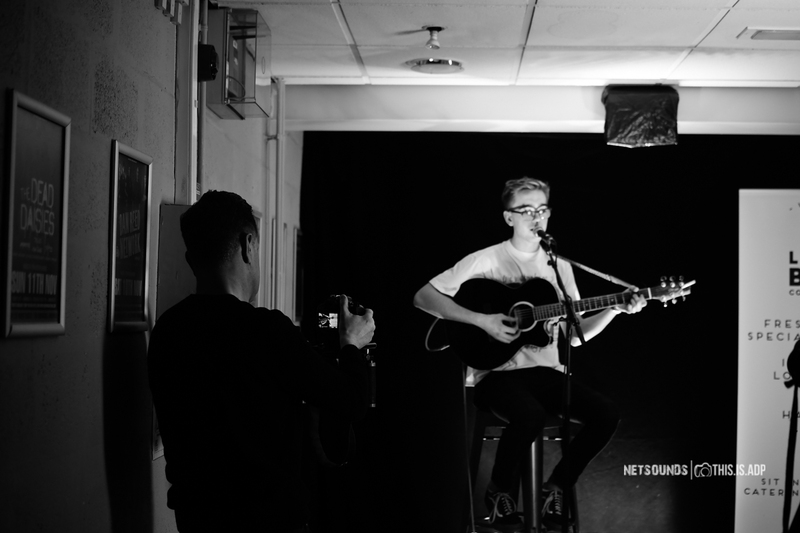 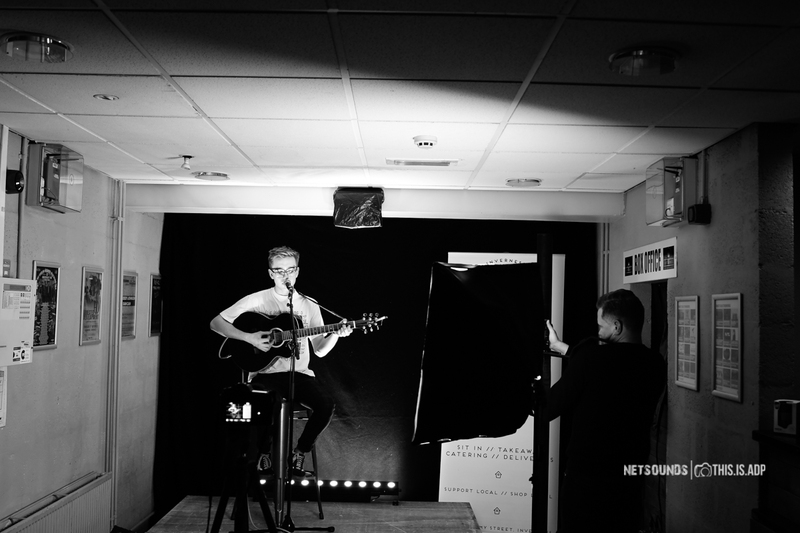 Also, check out our sessions with Roddy and Sam below.